Before discussing the benefits of hyperbaric oxygen therapy, it makes sense to answer the question, "What is hyperbaric oxygen therapy?" Hyperbaric oxygen therapy is treatment utilizing a pressurized chamber in which the person breathes 100% oxygen under atmospheric pressure that is about 2.5 times normal atmospheric pressure at sea level. 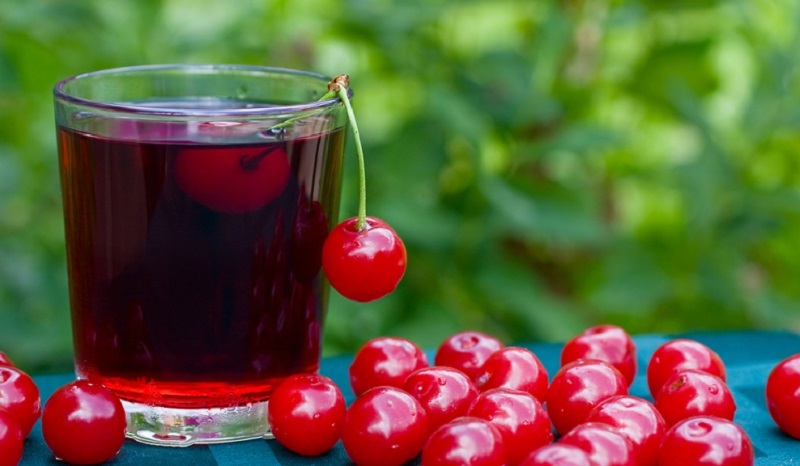 The treatment boosts oxygen in the bloodstream as a means of healing damaged tissue. The benefits of hyperbaric oxygen therapy can make a tremendous difference in the lives of many people. For example: what do you do about wounds that just won’t heal or injuries that threaten to sideline you during active game season? What if you or someone you love suffers from a traumatic brain injury, a life-threatening illness, or a medical condition that interferes with daily functioning. It may be well worth your time to learn about this innovative medical treatment known as hyperbaric oxygen therapy. What, Exactly, Are the Benefits of Hyperbaric Oxygen Therapy? There are some 'off-label' uses that haven't received FDA approval; and it's easy to envision an expansion of the beneficial uses of this treatment, because all bodily tissues need oxygen to thrive, and it is required for the formation of collagen. To receive the benefits of hyperbaric oxygen therapy, you must undergo a treatment session that lasts between 30 minutes and 2 hours. To start this treatment, you enter a chamber that is large enough for you to lie down, recline or sit with your feet comfortably stretched out in front of you. In some cases, a lightweight gas mask is placed over your head. You can think of this as a smaller chamber that is connected to a long tube, which feeds pure oxygen directly to your mouth and nose. In some facilities, you must relax on a table that is slid into the hyperbaric chamber much like you would slide into an MRI machine. These chambers often have television screens or speakers that play music to help you pass the time. Whether you have the smaller mask or you’re placed in a larger chamber for full-body oxygen exposure, you breathe naturally to inhale the oxygen for a specified period of time. Think of this as your opportunity to catch a much-needed nap, to think through problems that are causing you to stumble in daily life, or to read a book. Chamber time is also well suited for meditation, prayer, or relaxing deep breathing exercises. If you use the time right, you can come out relaxed and rejuvenated for a productive day. Should You Give It a Try? Hyperbaric oxygen therapy is often incorporated into a medical treatment plan, so it isn’t a standalone treatment option for most people. If you have a medical condition that you believe will respond well to the treatment, ask your medical professional for their opinion. You can also do some research on your own and then request a referral to a specialist with knowledge about the procedure. If your insurance provider doesn’t cover the therapy or doesn’t require a referral from your primary care physician, you may cut right to the chase and book your own appointment with a specialist in your area. It is estimated that there are 259 hyperbaric facilities in the United States. 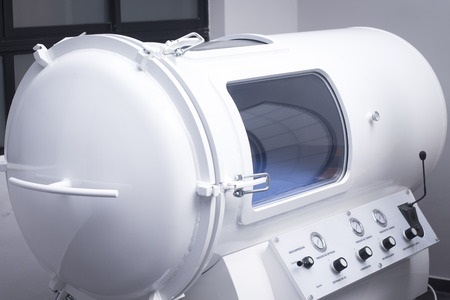 Here is a list of Hyperbaric Oxygen Therapy Providers and Treatment Centers for those of you seeking the benefits of hyperbaric oxygen therapy. Deluxe CALMFORTER Blanket Relieves Anxiety, Stress, Agitation, Insomnia. PRICE INCLUDES COVER!